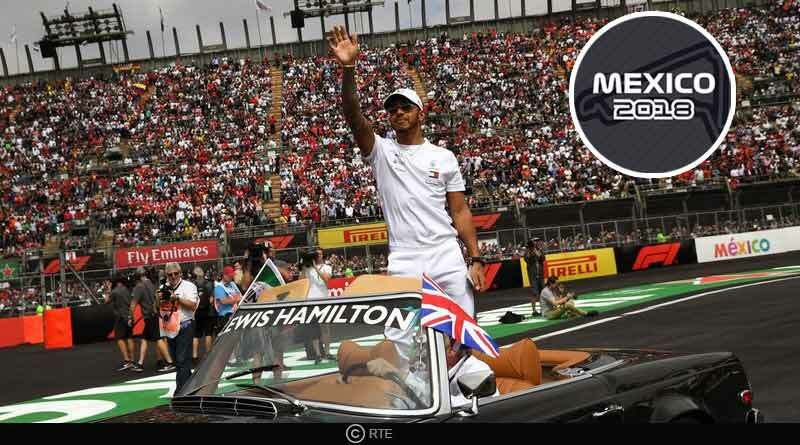 Despite Mercedes putting on a dismal show at the Mexican Grand Prix 2018, Lewis Hamilton’s lead was so impregnable that a seventh-place finish was more than enough to see him lift his fifth world title. With Sebastian Vettel failing to win, coming in at second place, the result saw Hamilton being crowned the drivers’ championship champion, putting him on second place in the all-time list of individual winners. The race was won by Max Verstappen with a time of 1:38:28.851 with Sebastian Vettel and Kimi Räikkönen getting the rest of the podiums. Staring well, Hamilton looked set to wrap up his title in style before the race started falling apart for him. From a position of comfort, Mercedes’ race started falling apart. After a lightning start in which he leapfrogged race leader Daniel Ricciardo, Hamilton struggled with his tires nearly all race in Mexico to fall behind in the latter stages of the race. The result did not hamper his celebrations though with the title coming home for him on the day. For Verstappen, the race winner, the start was the key. Despite having to turn his engines off towards the end, his blistering start was enough to see him end the race first. Mercedes also have the opportunity of wrapping up the constructor title two weeks ahead in the Brazil Grand Prix, the penultimate race of the season. Hamilton reacting to his firth word title: Yeah, it’s a very strange feeling right now. I want to say thank you to all the fans here. I want to say a big thank you to my team. Bono said on the radio it wasn’t won here it was won with hard work through a lot of races. I have been with Mercedes since I was 13. To complete this, when Fangio had done it with Mercedes it’s an incredible feeling and surreal. It was a horrible race! I got a great start and was working my way up. I don’t know what happened after that. I was trying to bring the car home. 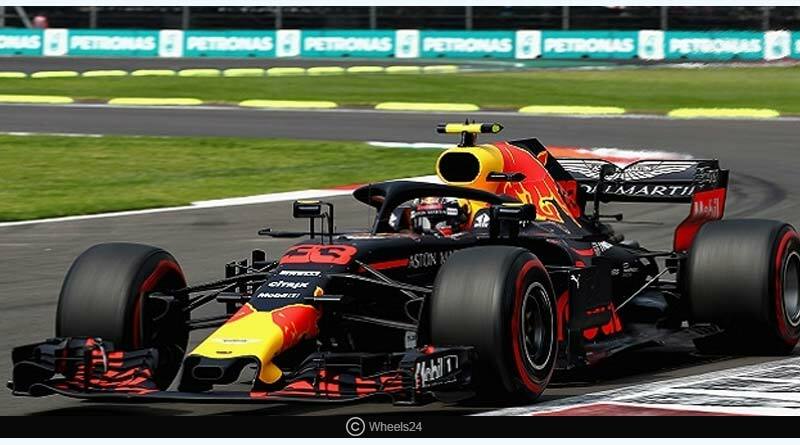 For more details on Mexican Grand Prix 2018 and related updates, like and subscribe to tentaran.com. ← How to improve your Interpersonal skills ?